For years, advertisers have used the game of baseball to sell their wares. From the good old billboards with such taglines as “Hit Bull, Win Steak!” to baseball cards included with any product imaginable, baseball has had the power to increase name recognition and drive sales. Advertisers have discovered that a captive audience is essential - and that sports provide that captive audience in a fun, exciting way. 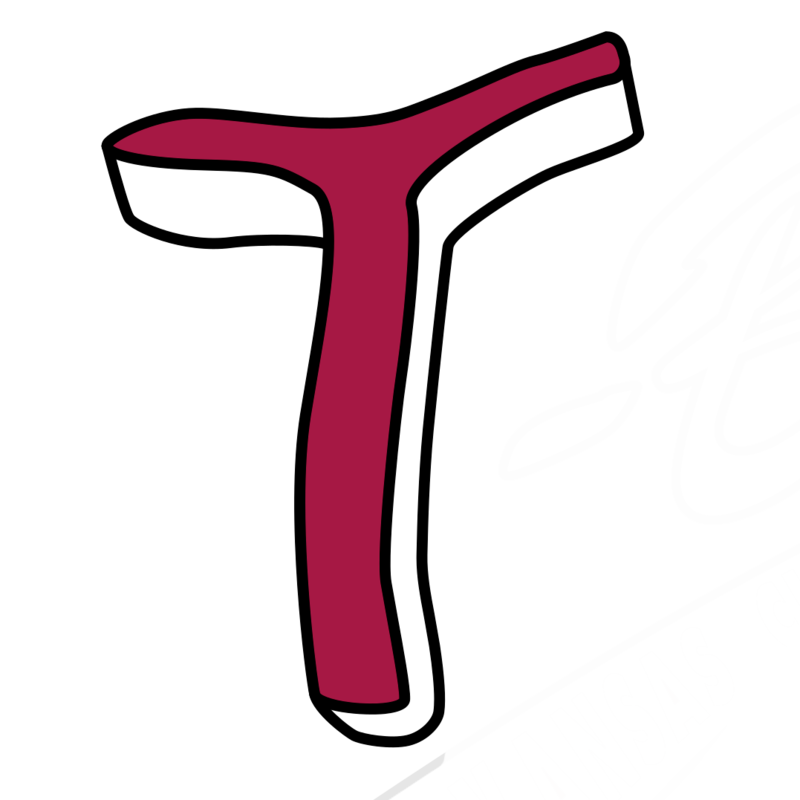 Be a part of tradition and use the Kansas City T-Bones to get your message across! The Kansas City T-Bones are a great alternative to print, radio, television, and direct-marketing campaigns to reach your target audience and provide branding for your business. The T-Bones are FUN...WELL DONE on the field and in the advertising world. It’s the exciting, memorable things that will keep you ahead of the pack. 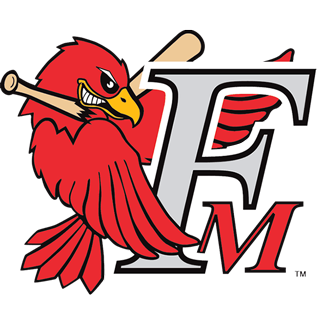 Whatever it is, from signage, a special promotion, marketing tables, to a between-inning contest, we are eager to work with you to ensure the success of your campaign! You dream it, we can make it happen. For more information, contact Scott Steckly at ssteckly@tbonesbaseball.com. I would like to thank the TBones organization for a wonderful experience. This was the first time at the stadium for me and I have become an instant fan. I plan to be back for more games. Your stadium is wonderful and it was a thrill to be there. Thank you so much for making my first time at a T-Bones game so special. Bottom line we had a great time and we will be back. The field is in tremendous condition and the prices of the game and concessions were very reasonable. The people are great and I thank the ownership for bringing a great organization in Kansas.